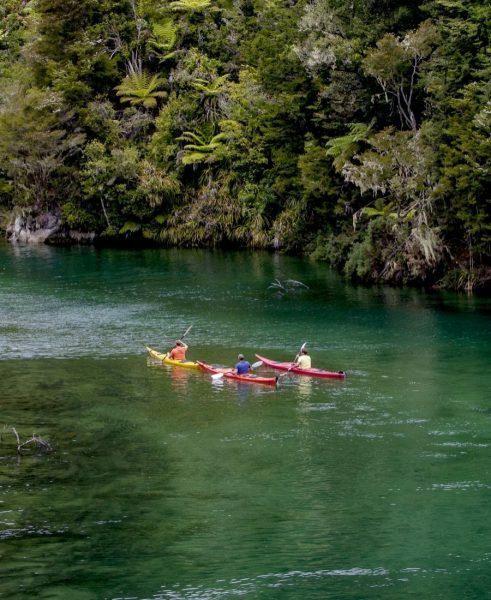 Without any doubt these are the top river trips in the world, indeed some of the top adventure trips in the world. Journey with us on the Zambezi, Grand Canyon and in Nepal. Family time in the outdoors is the best! No devices, no distractions, 100% quality time. 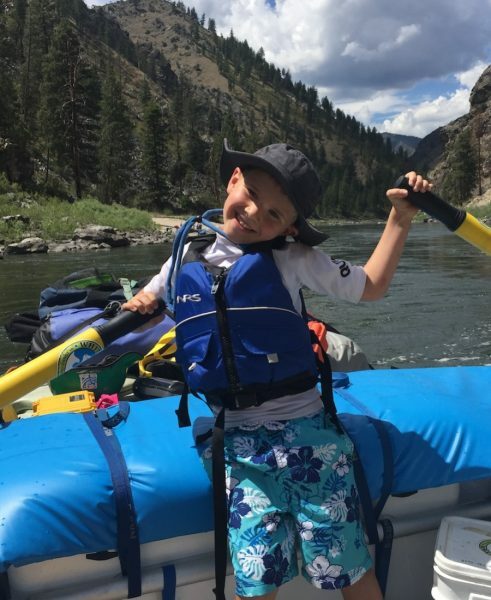 Perfect family adventures from 7 year olds on the Salmon, to teenagers on the Zambezi. We understand that embarking on a new type of adventure can be daunting. Rest assured, we'll look after you very well both on and off the river. Morocco or the Zambezi, you'll love it. Escape the city for some fresh mountain air. 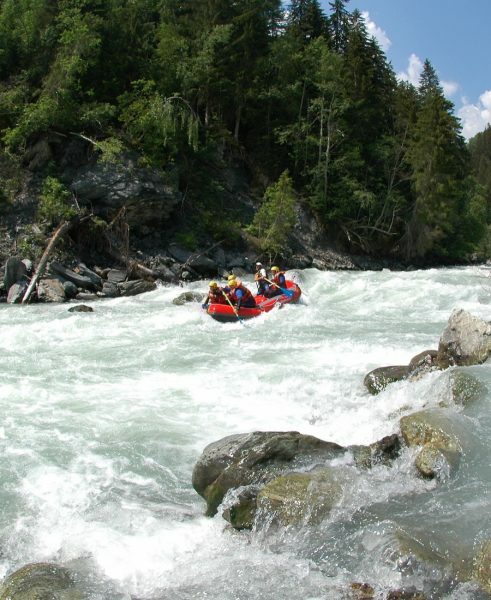 Adventure in the Swiss Alps with our rafting and biking vacation. 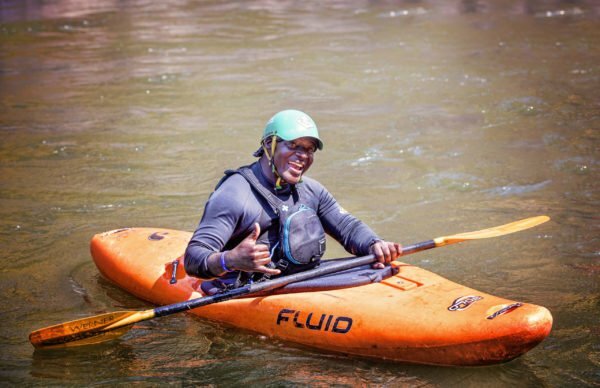 Explore the edge of Yosemite on the exciting and stunning Tuolumne River. 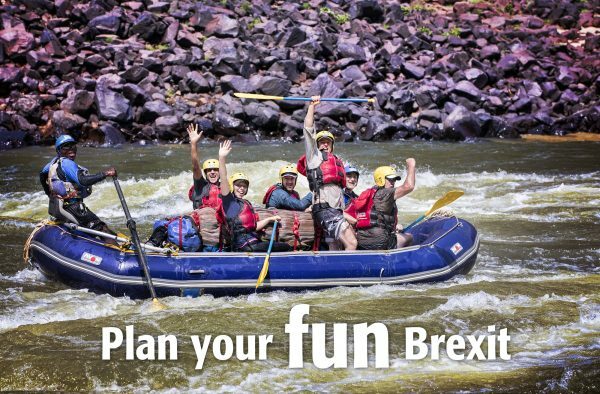 Like your rafting vacation with other activities? 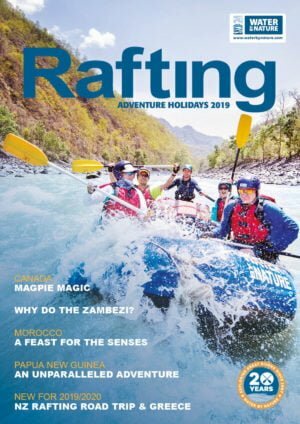 From incredible safaris in Africa after your Zambezi trip to a multi-active adventure in New Zealand, we have the best activities to compliment your rafting. 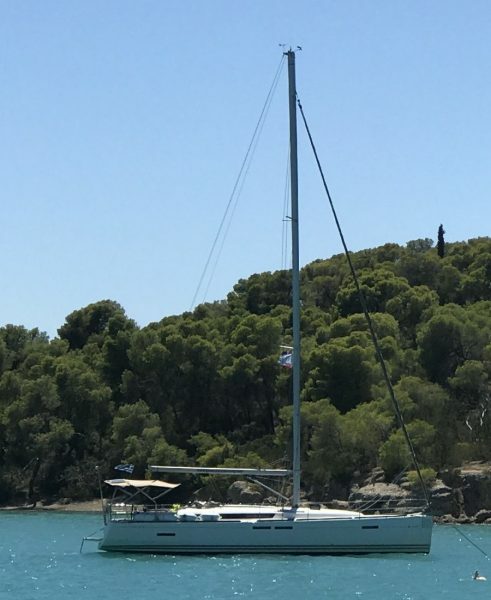 Join us for a wonderful sailing vacation around the Greek Islands. Explore this stunning area with its wonderful ports, restaurants and history. 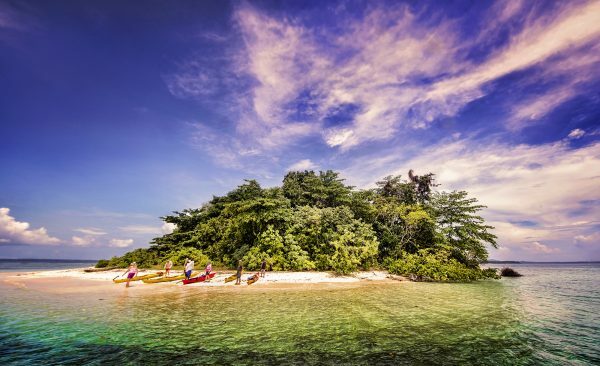 The perfect mix of adventure fun and culture. 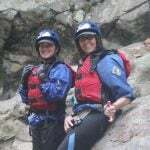 Rafting trips offer an amazing adventure for school groups. 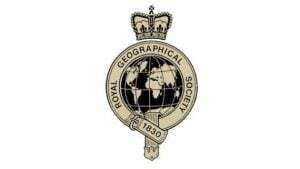 Our well prepared, safe and assessed trips can be tailor made for your needs. If you have a corporate group or bachelor/bachelorette trip, let us plan it. We are fortunate enough to go to some of the most magical places on the planet. Join us for a unique adventure to The Cotahuasi in Peru, Papua New Guinea, hiking into the Tamur River in Nepal with stunning Himalayan views. These trips are world class. 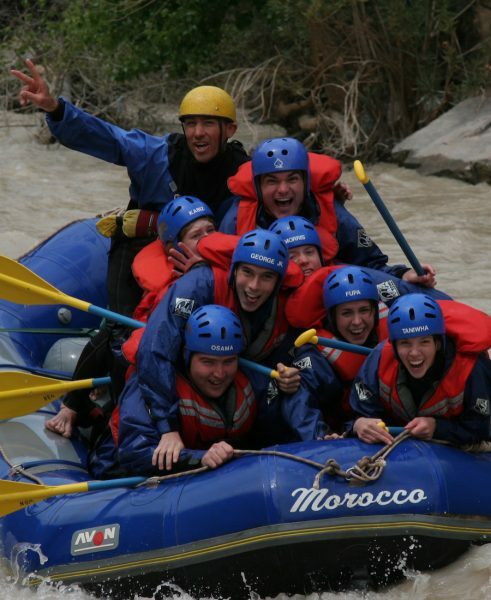 Our Rafting trips aren’t just about fun, excitement and the adventure of white water rafting. 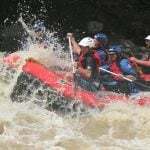 You will experience the best white water rivers in the world (most scenic, most exciting, or both) as well as “5 star” campsites (or we prefer to say “one million stars”) delicious food accompanied by apres-rafting drinks, and entertaining professional raft guides. 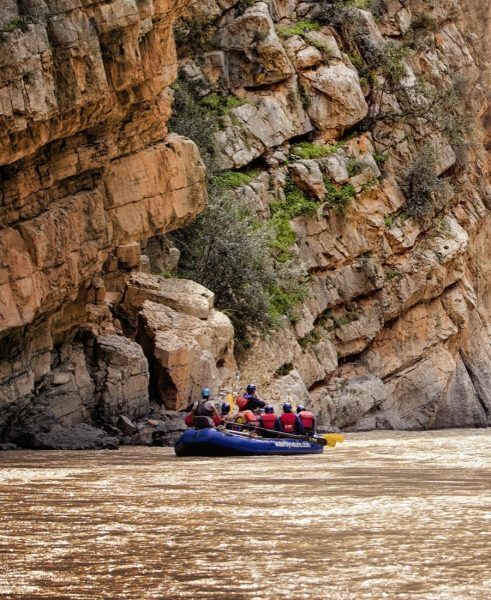 We take you on a different kind of rafting journey… there are no cars here, no stress and no cell phones. There is just the rhythm of the river, the soothing sound of the water to send you off to sleep, and the warm sun to kiss you awake in the morning. 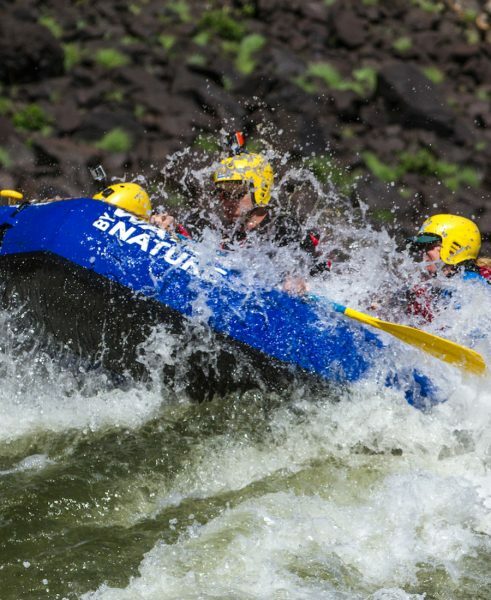 Be warned: Rafting with us may even change your life. The New Zealand trip with Water by Nature was a highlight of my life. Hamish, being a native Kiwi carried us to some unique and gorgeous locations that were off the beaten path. We did a river trip, snorkeling, stayed on a boat overnight, went right into the fjords. On one day we swam with wild dolphins. Hamish was the perfect host and catered to our wants. I would recommend this trip to ANYONE. In fact, I might just go again. 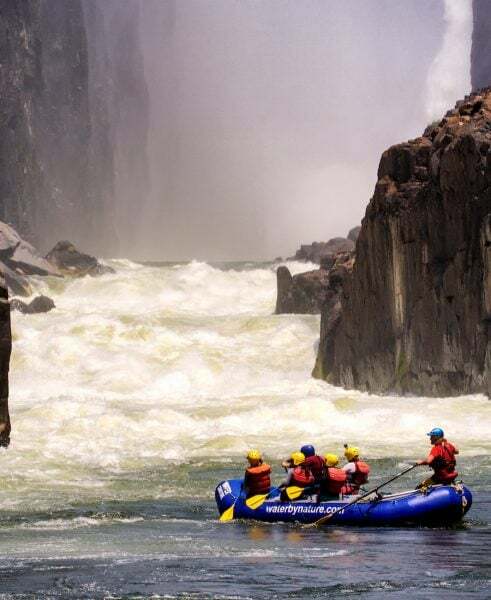 I've completed two river trips with Water by Nature: the Zambezi and the Cotahuasi. 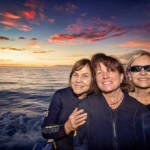 Both were truly exceptional trips, with highly professional leaders, great crews, wonderful food, jaw-dropping scenery, and world-class whitewater. I've traveled all over the world--mostly to exotic places--with a wide variety of companies but have never found a single one that did their job any better. One EPIC trip checked off my Bucket List. 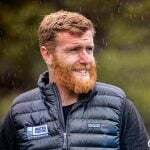 Water By Nature owned by Hamish McMaster has reached a new zenith in adventure travel. 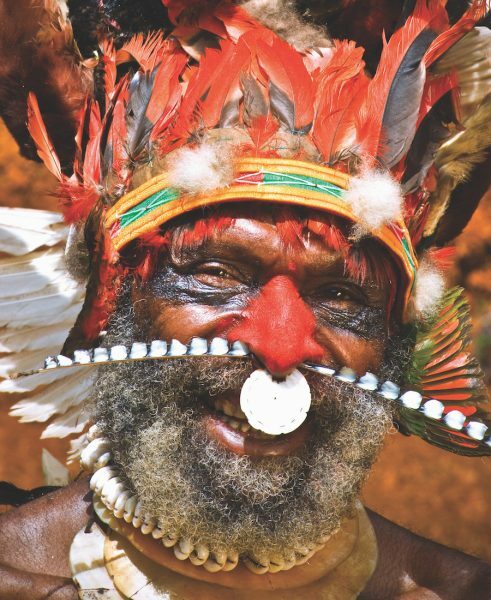 My trip to PNG was nothing less than extraordinary. We were completely prepared for the unexpected and were not disappointed. The whitewater was spectacular, the villagers were peaceful and plentiful, and the scenery changed from hour to hour. The second part of the trip was a sea kayaking expedition. The ocean was Azure blue and 85-90 degrees. There aren't enough superlatives to describe this odyssey. This was a bit different to the normal trips I take, in that it was a multi- river trip, using various locations as a base. It was awesome - the rivers did not disappoint and culminated with Cherry Creek, where we needed to do a brief swim test before they would let us run the rapids. We stayed in some great hotels, met some brilliant people and visited Yosemite National Park. This trip packs a lot in, but you never feel rushed..! !